The following links are set up for your information and enjoyment. All material on these and any links are the responsibility of that website's owner. Link addresses are corrected when the change is brought to the attention of the website manager. 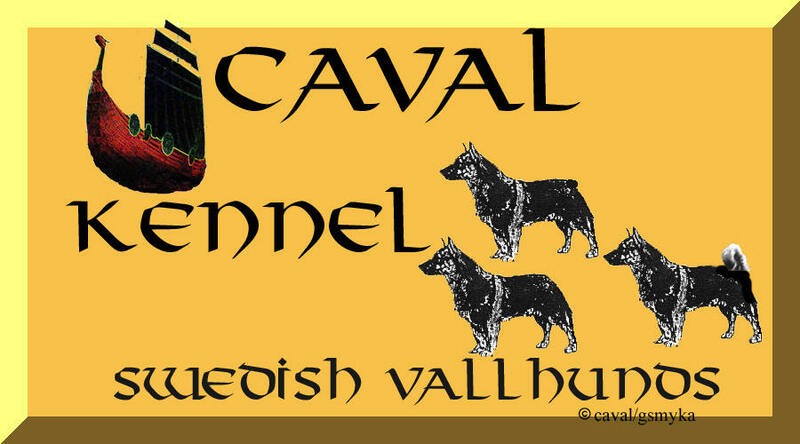 These links are provided in an effort to openly share information and international love for the Swedish Vallhund. Here we are PROUD to list any and all SV links. All SV links sent to me shall be posted be they owner or breeder unless it is known that they are suspended by the AKC or the major kennel club of their country. I just want to promote and preserve this wonderful dog...and share and enjoy these links. This list will be as INCLUSIVE as possible.